The Camp Nou experience is something that cannot be missed if you’re a fan of FC Barcelona or simply global soccer or football in general. 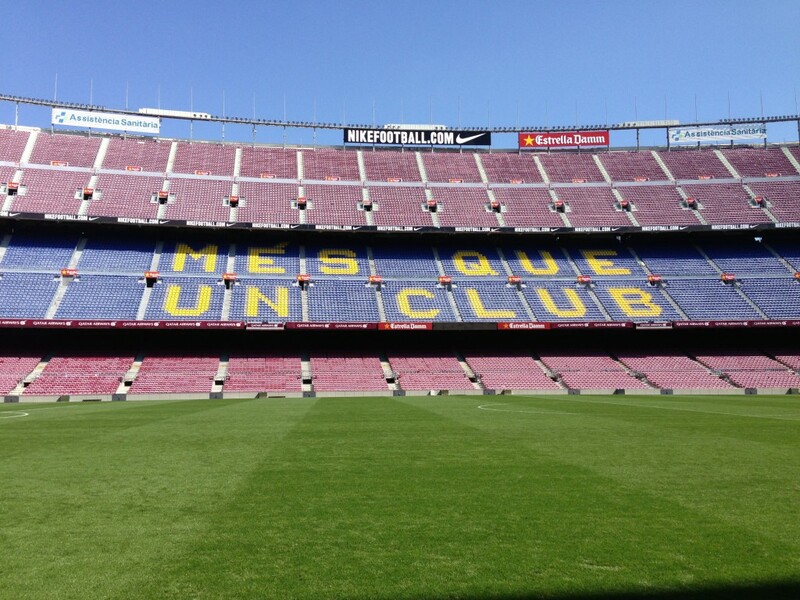 Camp Nou is the famous football ground for FC Barcelona, one of the greatest soccer teams in Europe. The Camp Nou experience takes you inside the stadium with an all access pass through the hallowed halls of the venerable grounds. 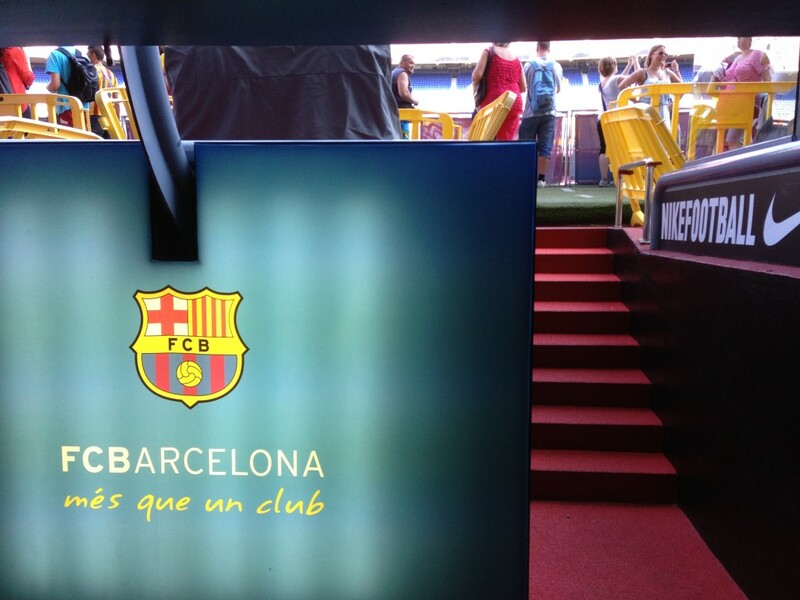 The Camp Nou experience even gets you into the locker room and on the field. 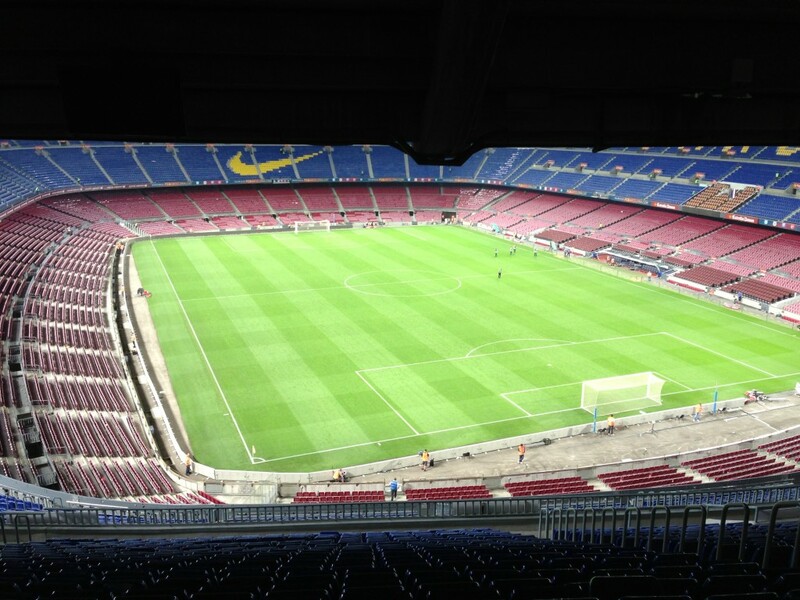 My Camp Nou experience was simply awesome! I arrived in Barcelona for the 10th time on Monday. 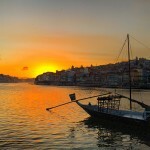 While Barcelona is one of my four favorite cities on Earth, I was overly excited for one event during my 4-day stay. 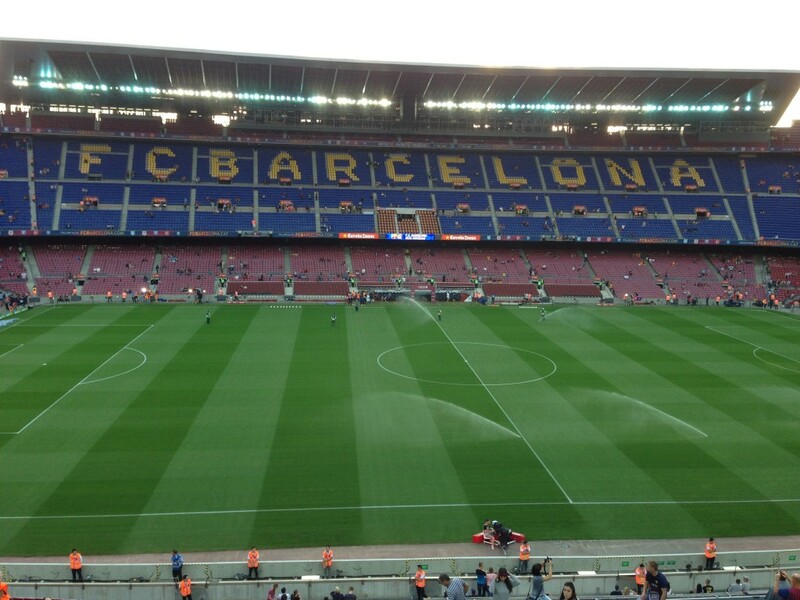 That was going to Camp Nou to see FC Barcelona vs. Real Sociedad in a La Liga match. 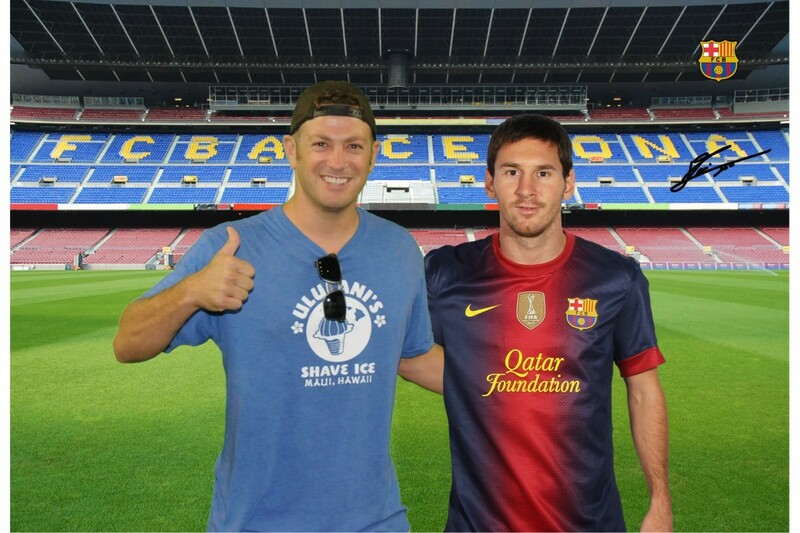 But I didn’t realize how great my overall Camp Nou experience would be. 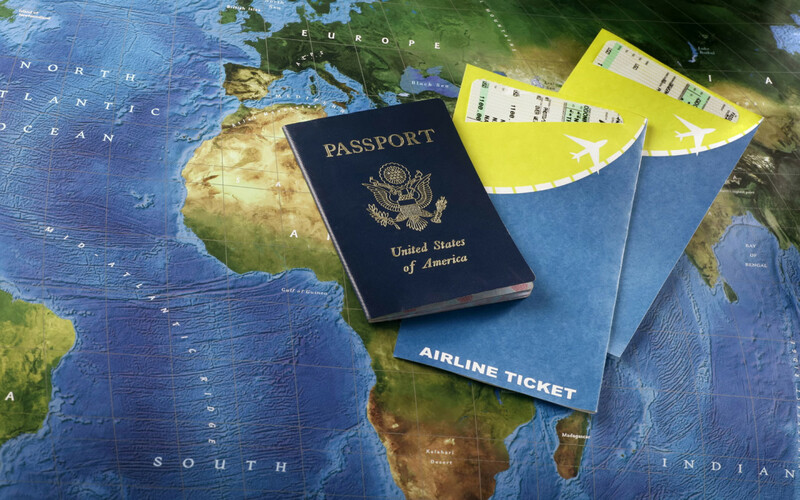 My friends at Go With Oh, who also set me up in a fantastic apartment just off Passeig de Gracia, and my new friends at Travel Connection, who handle VIP tickets for FC Barcelona and a handful of other great European soccer teams, set us up with amazing tickets to the game. 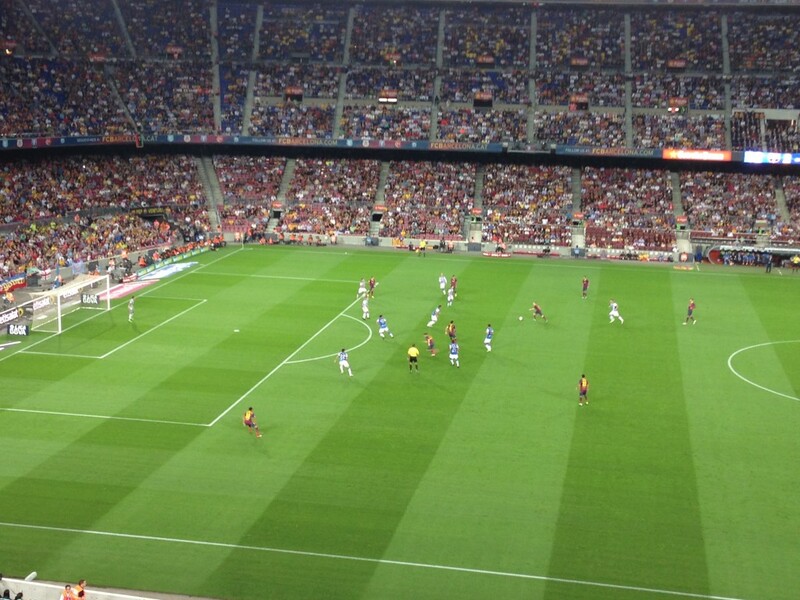 In addition, they gave me a couple of passes for the Camp Nou experience the following day as well…but first the game! Our tickets were phenomenal as you can see. Smack dab on the mid field line and the perfect height up to see all the action-and there was plenty of it. FC Barcelona got off to a quick start with 3 goals in the first half including goals from Neymar Jr. and Lionel Messi; the best player on the planet. It was a dream scenario for a huge fan like me who doesn’t get to see many live games a year. 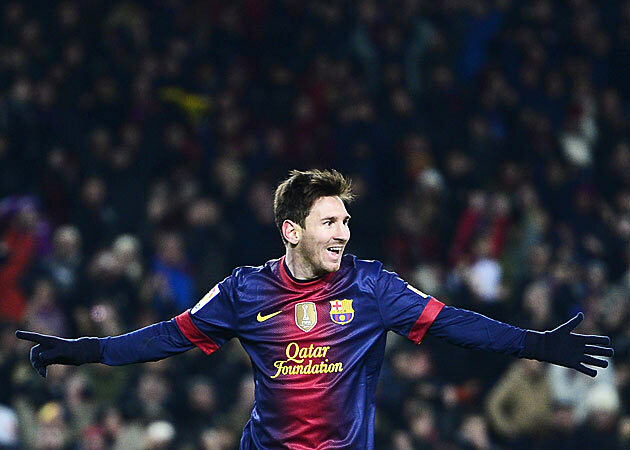 FC Barcelona went onto win 4-1. After the game, we were invited up to a luxury box in the old stadium to have a drink and to view the field from that perspective. The luxury boxes are great because you have your own space to maneuver around in but the views are fairly archaic. 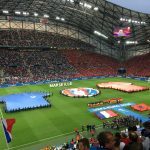 So I really appreciated the Travel Connection guys giving us the midfield tickets because the view were so much better. It makes you see why so many stadiums in America want new stadiums for new luxury boxes. They can command so much money if they are good. So the next day on Wednesday, we went back to the stadium for the Camp Nou experience. I was told what it entailed but didn’t really think about it much. I just figured it’d be a hokey kind of thing where they tried to get you to buy souvenirs. 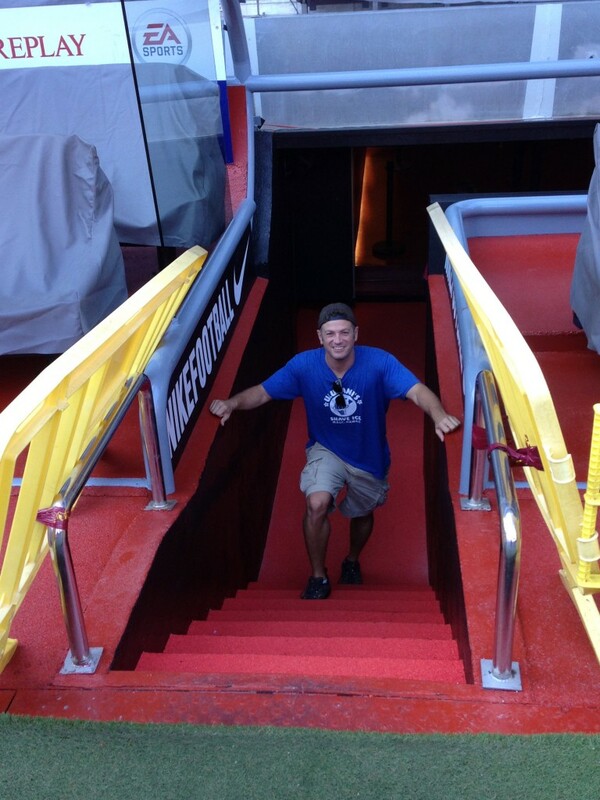 No…they Camp Nou experience is totally legitimate and fantastic! 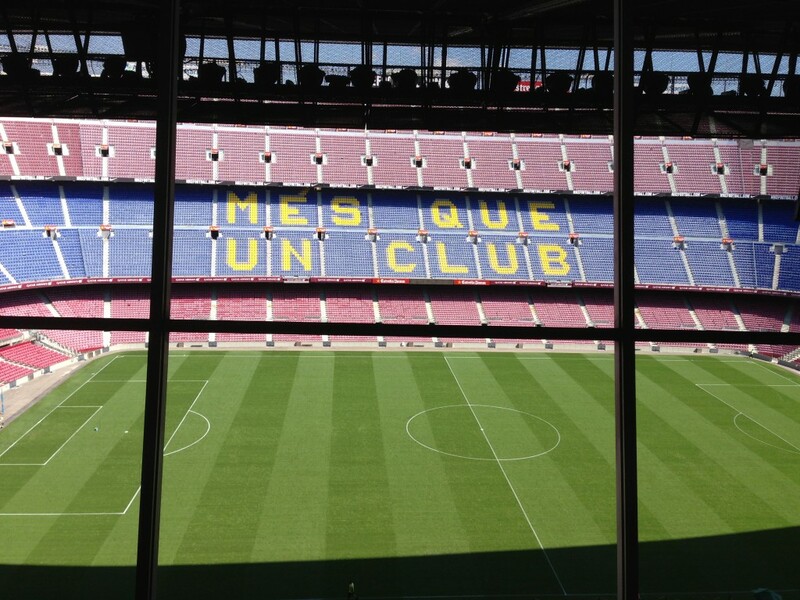 The Camp Nou experience includes a ticket to the FC Barcelona Museum; which in and of itself is phenomenal. From there it takes you through the inner sanctum of the stadium itself. You get to visit the pressroom. 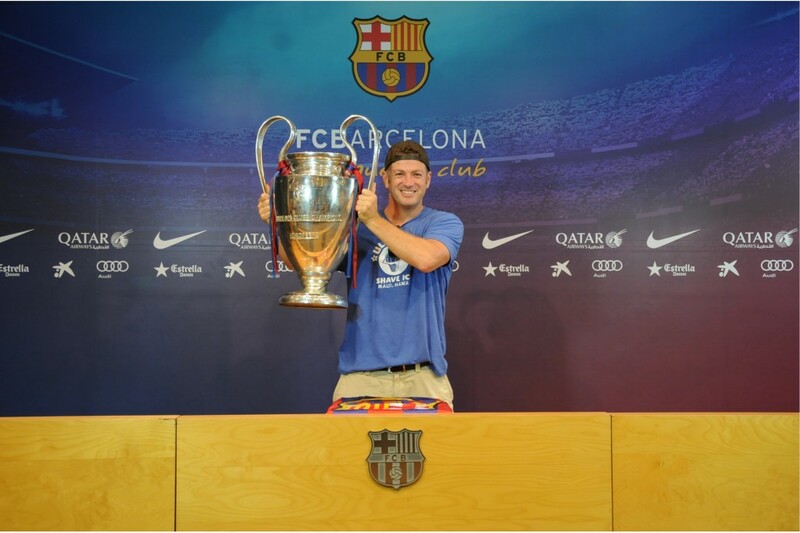 In the pressroom, I was able to take a picture holding a replica of the Champions league trophy; which FC Barcelona has won 4 times and 3 times since 2006. It was a real thrill. Afterwards on the Camp Nou experience you get to walk through the locker room and down the hall to the point where the players actually enter the field. This was a massive thrill for a fan like me. I got to stand in the tunnel and run up the stairs just as the Barcelona players did the night before and for so many huge matches for generations before. It was amazing. After running up the tunnel, you are allowed onto the side of the field to take pictures and see the grounds from field level. It was a great experience and one I will never forget! Besides you never know who may show up for a picture! From the field, the Camp Nou experience takes you up to the press box where the world’s media tells the tales of the great FC Barcelona team. The views are pretty cool and the experience is even better. So, in case I haven’t been clear, the Camp Nou experience is a great way for a football fan to spend a day in Barcelona. Whether you get to go to a game or not, the Camp Nou experience is open everyday and anyone can get tickets. But I highly suggest going to see an actual game. The FC Barcelona team they have now is amongst the greatest of all time and you won’t be disappointed! 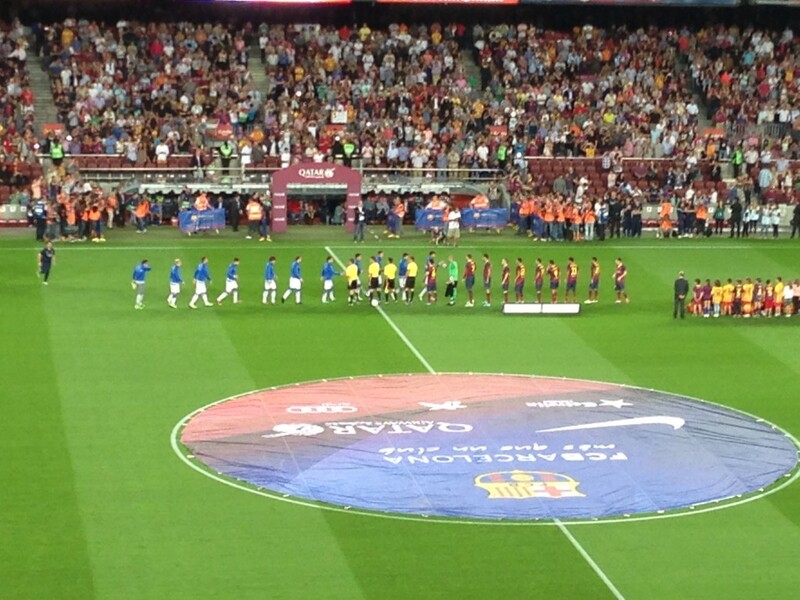 We were were thrilled to be there with you at Camp Nou, what an exciting game! 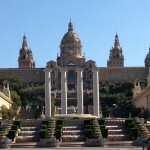 What great photos & it really looks like you had an awesome time in Barcelona! You look like a real FCBarcelona player holding the championship trophy, super cool! 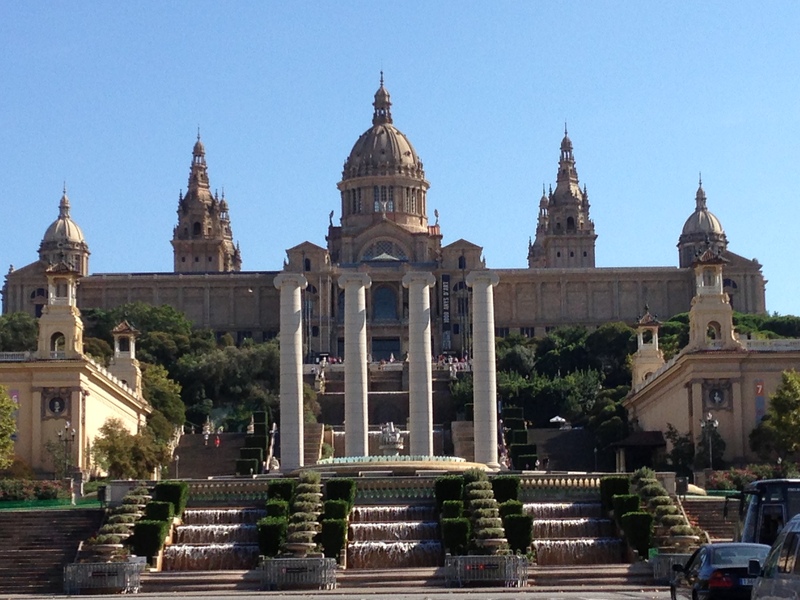 We’re happy you’ve enjoyed Barcelona for your tenth time around! Happy to host you and we had a great time interviewing you and welcoming you to the apartment! That’s pretty cool and far surpassed my FC experience (I mean, you got your name on a jersey AND you got to meet a player – nice). 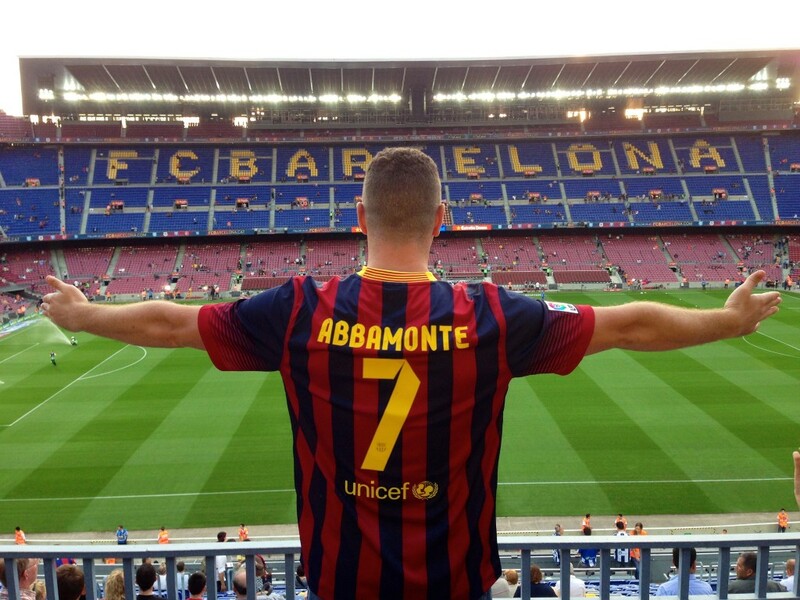 We’re very pleased you had an amazing experience at the Camp Nou and hope you will come back again to Barcelona! 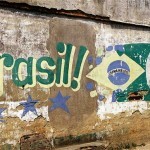 Beautiful pictures and what a great blog! I was also so happy to see a Barca game live, nothing beats the Camp Nou experience or seeing Messi score a hat trick. 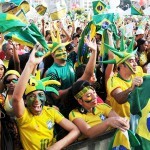 It was by far the best sporting event I have ever been to. Barcelona is such a great city. here is a link to the short blog I wrote about my experience. GO BARCA!